Halloween is over, the weather has cooled down and it’s finally beginning to feel like Fall! With the change of the season and welcoming the new weather we will be having a Holiday Decorating Event. Please join us on Saturday November 11th from 9:00AM-5:00PM for a day of special sales and FREE demos. 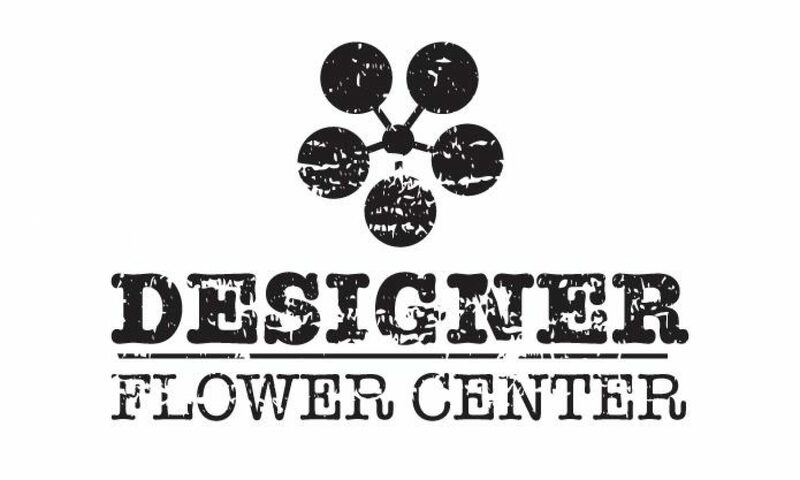 Mae (the owner of Designer Flower Center) and Leanne will be putting on two FREE demos. One at 10:00AM and the second will be at 1:00PM. At their free demos they will be creating Thanksgiving and Christmas centerpieces to decorate your dining table. Save big on our current DFC specials! These specials are happening now until Friday then after Friday we will have our special event sales. We hope to see you all at our event this weekend. Bring a friend, shop small an support a local small business!